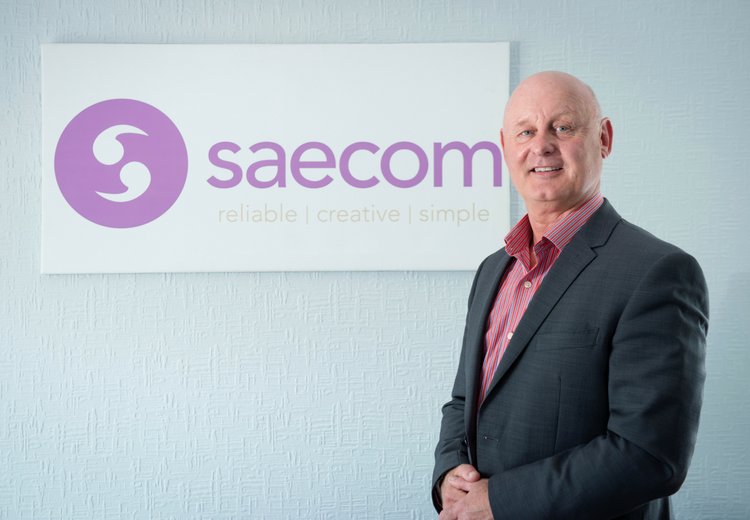 Stephen A. Evans founded Saecom in 2014 after he found that businesses were struggling to obtain good prices and a personal service from the corporate telecom providers. Having worked for BT for 27 years as an Engineer, Project Manager & Field Manager, Stephen knows the ins and outs of the large providers, and strives to provide personal customer service and bespoke solutions. 1. As the director of Saecom, what are the main duties of your role? I have a customer facing role which involves visiting customers to discuss their telecom needs; listening to their concerns and offering possible solutions to their problems. I also use my technical expertise to provide day-to-day support to customers regarding their Telephone Lines, Broadband, Mobile, VoIP and Satellite/Mobile Broadband. 2. What is your favourite part of your role? My favourite part of the role is definitely creating friendly relationships and rescuing businesses from poor providers! 3. What is the most challenging part of your role? The hardest part is dealing with BT, but with many years of experience in the telecommunications industry, I am able to liaise with BT and go the extra mile to save our customers time and stress. 4. How would your colleagues describe you? I would hope they’d say I’m supportive and knowledgeable! 5. What advice would you give to someone starting their own business? Perseverance is key – and you must have a passion for the product/services you offer. My role model is my family. My wife and children all have qualities that I admire and I am inspired by them every day!